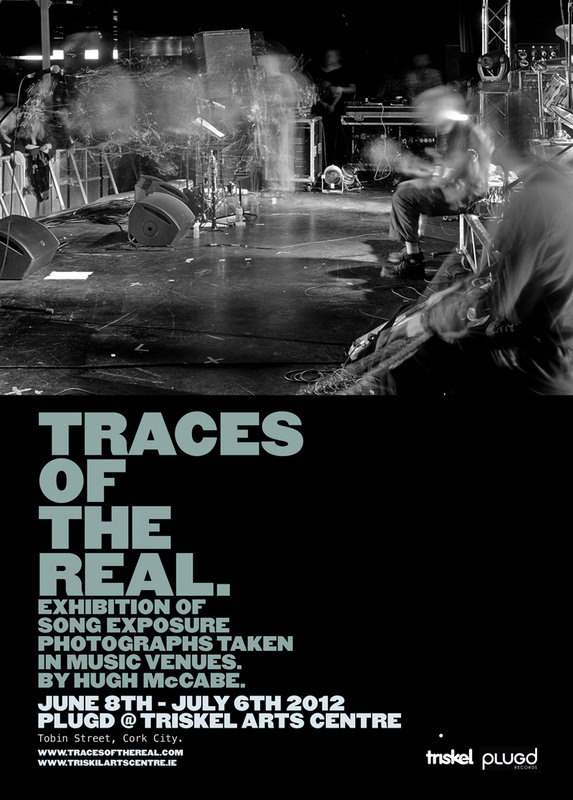 This entry discusses an extract from the book Representation: Cultural Representations and Signifying Practices. 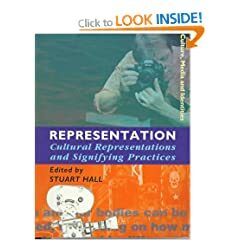 In it, Stuart Hall examines stereotyping and how this practice is employed to construct negative representations of people and groups. We routinely make sense of the world using types – broad categories of things with common characteristics. This allows us to categorise things in a meaningful way, and in turn draw conclusions and extrapolate information about something based on previous experience of things of the same, or similar, type. This is commonly done with people and is not by definition negative. For example, we assign certain traits to roles such as parent, businessperson, pensioner and so on. Stereotypes on the other hand, while classifying people in a similar manner, reduce the person to those simplified and exaggerated characteristics, admit no possibility of change, and insist that these characteristic are natural. Any complexity is ignored and denied, and it is implied that everything that is necessary to know about the person can be known by referring to the traits of the stereotype. In essence a stereotype declares “this is what you are, and this is all you are”.